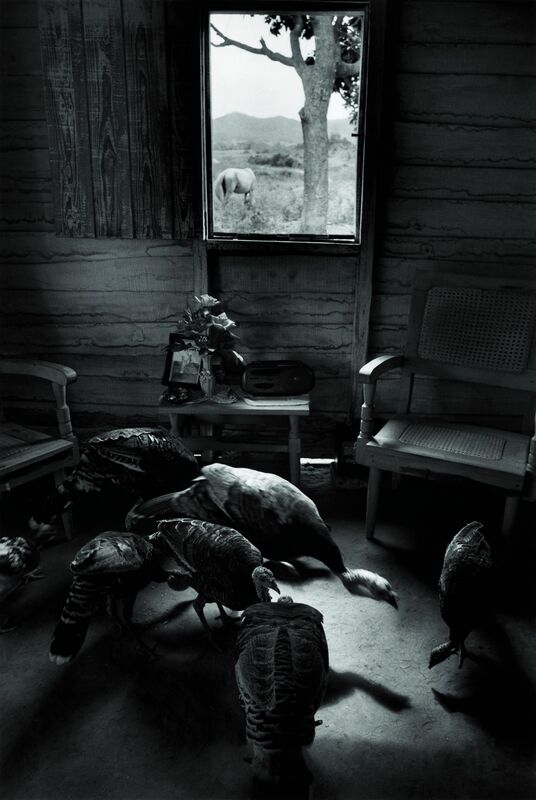 Susan S. Bank artist/photographer resides in Philadelphia PA and Portsmouth NH, living her early years on a New England island village and was educated at Barnard College and the University of Edinburgh. A snap shot shooter all her life, Bank decided to become a photographer at the ‘perfect point’ at age 60. Neither a drive-by shooter, nor a pickpocket photographer, Bank works on long-term projects. She continues to work on the Salisbury Beach series, a memorial scrapbookof a worn-down coastal Bay State oasis that is vanishing like cotton candy. 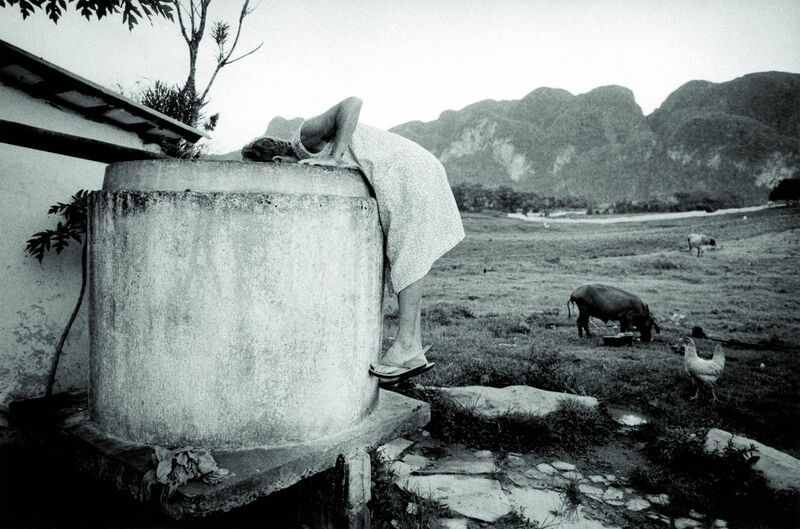 For the first decade of 21st century, Bank worked on the elusive, mythical island of Cuba, producing two bodies of work. 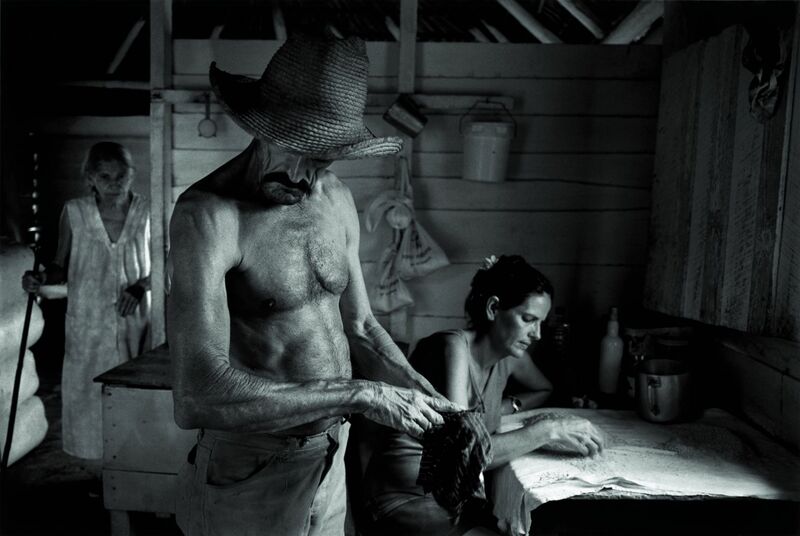 Cuba: Campo Adentro is an intimate portrait of daily life of tobacco farmers and their families in Pinar del Rio province. 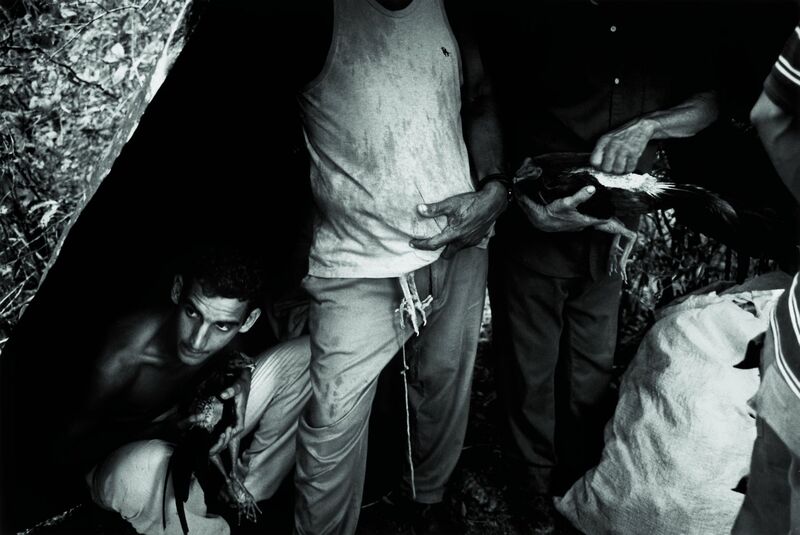 The work was first shown at The Fototeca in Havana Cuba in 2004. 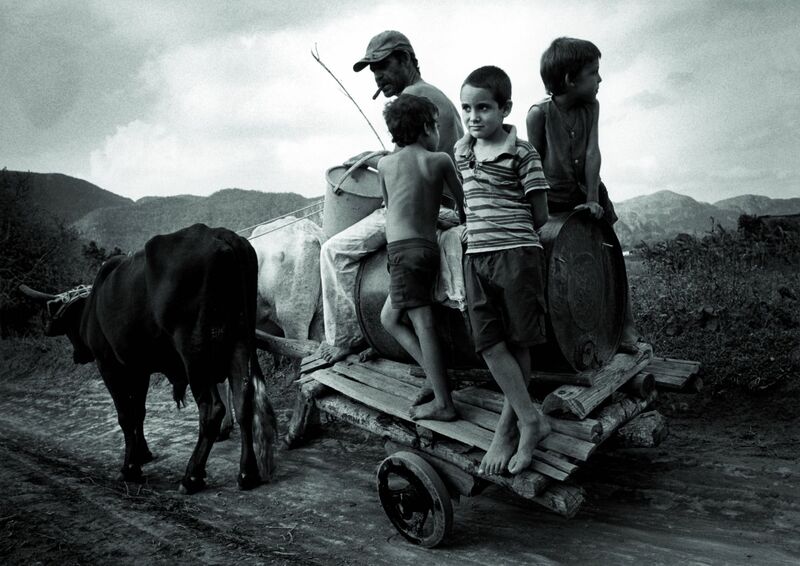 In the US, her el campo portfolio was honored by Anne Wilkes Tucker for “The Photo Project” and was exhibited at FotoFest 2006. Selected awards include winner of the Portfolio Project, Review Santa Fe (Center) 2005, and runner-up for the Aperture Portfolio Prize. 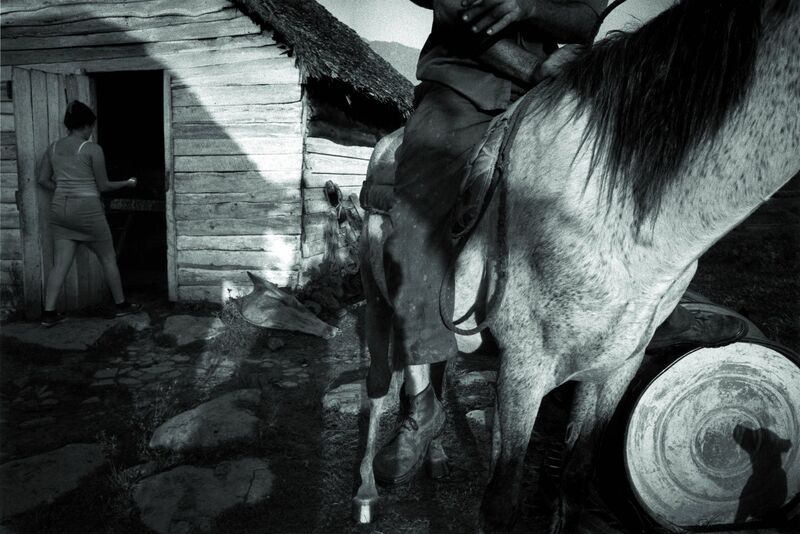 Twice selected as finalist for the Duke/Honickman First Book Prize, Bank decided to self publish Cuba: Campo Adentro with an essay by Juan Antonio Molina Cuesta. The book was launched at the Miami International Book Fair 2008, followed by exhibition and book launch at Michener Museum of Art, curated by Brian Peterson. 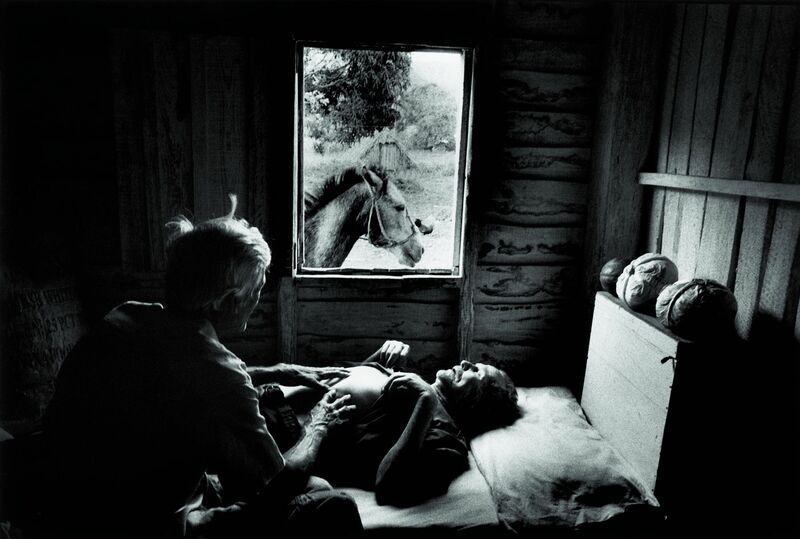 Cuba: Campo Adentro was selected as one of “The Best Photography Books of the Year” by PHotoEspaña 2009 and ‘Best Books of the Year 2009” Photo-eye Books. 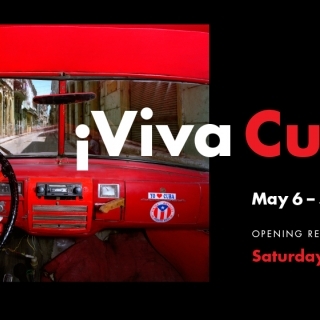 In addition to exhibitions in several venues in Cuba, including the Havana Biennale 2006, the series has been exhibited in the US at Blue Sky Gallery, MASS College of Art, Hampshire College, the Southeast Museum of Photography, the Gabarron Foundation and Fleisher Art Memorial among others. 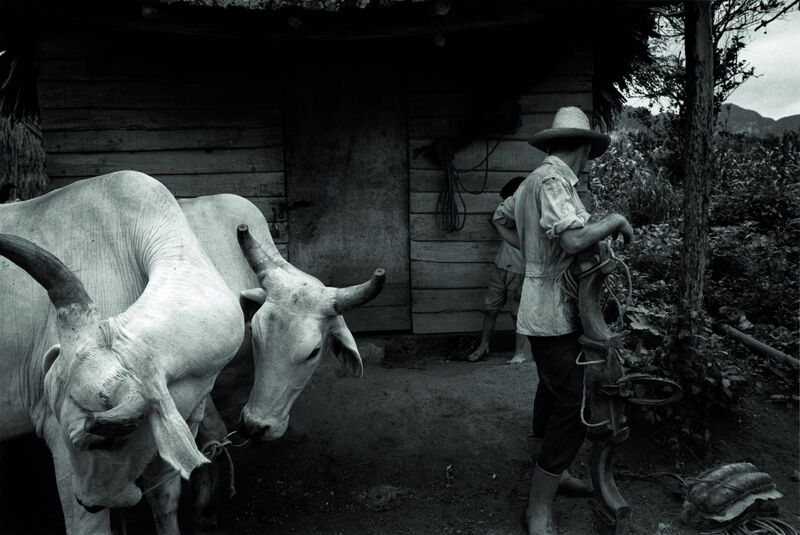 Selections from the el campo series were exhibited at the Latin Pavilion NY Photo Festival, curated by Adriana Theresa Hernandez; Lehigh University, Women in Photography curated by Ricardo Viera; the Griffin Museum of Photography, Three Concerned Women curated by Constantine Manos; Lehigh University and Miami Dade College Viajeros: North American Artists’ Images of Cuba, curated by Ricardo Viera and Margarita Aguilar, and Michener Museum of Art Beauty: Magic in Images and Words, curatored by Brian Peterson. 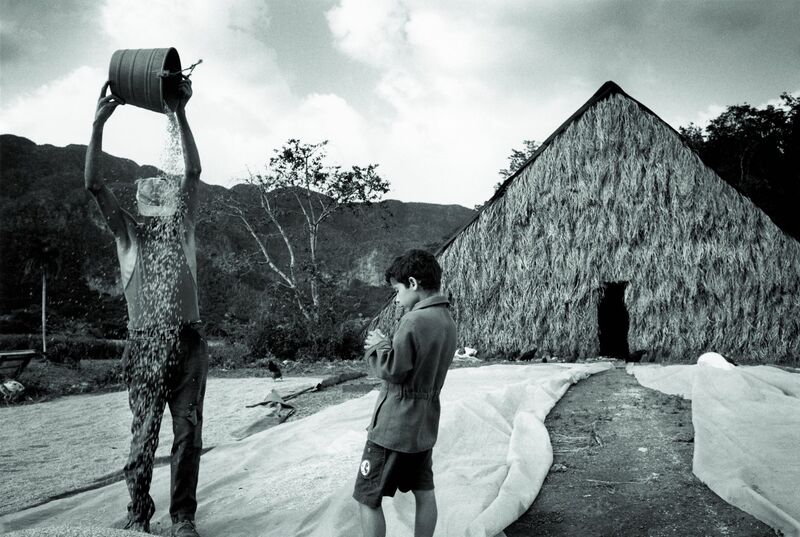 Works from Cuba: Campo Adentro are held in museum collections in the United States, most recently The Center for Creative Photography, University of Arizona, Tucson, and museums in Cuba, Mexico and Spain. Bank's most recent publication, Piercing the Darkness: An unvarnished view of the mythical port city of Havana, with essay by John T. Hill, is currently on sale. For more information, or to purchase her book, please visit Bank's website: www.susansbank.com.